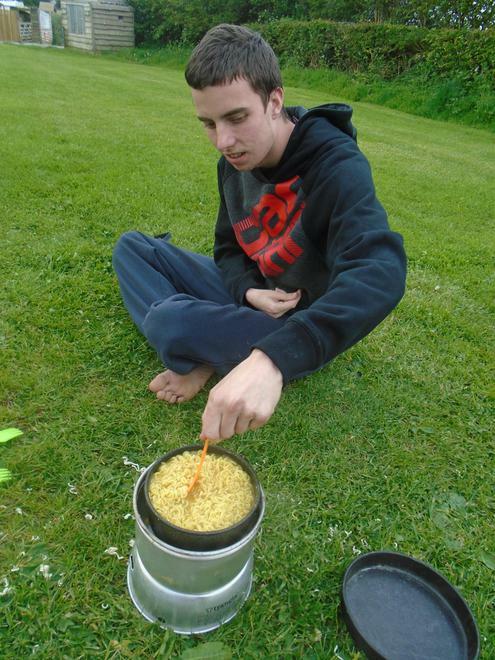 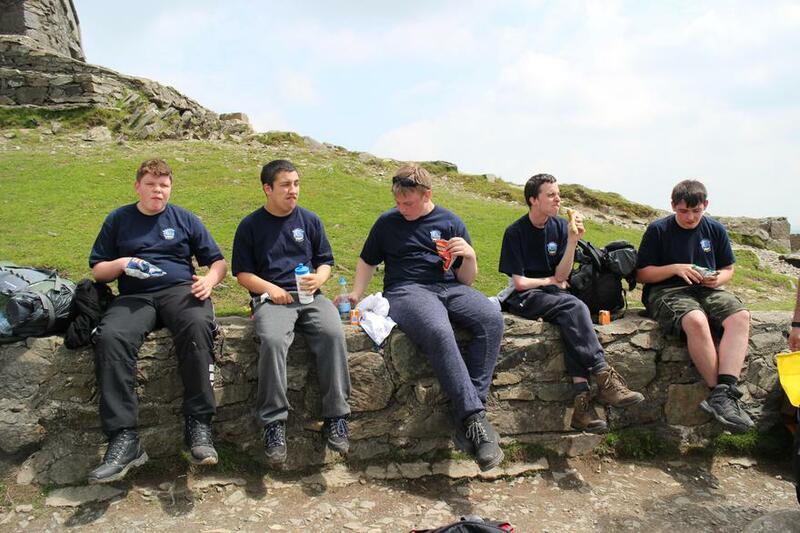 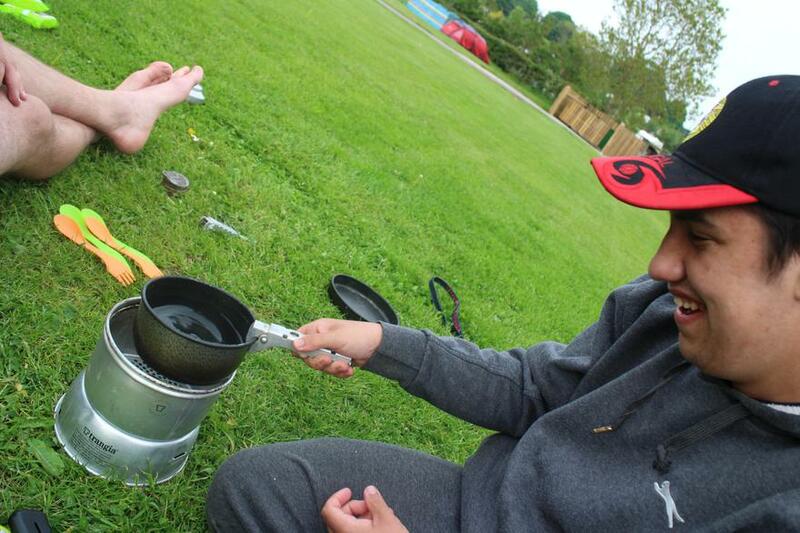 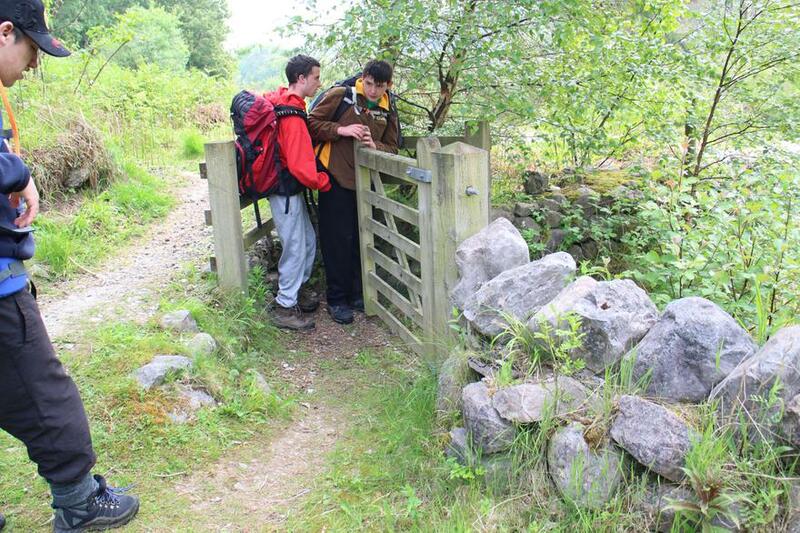 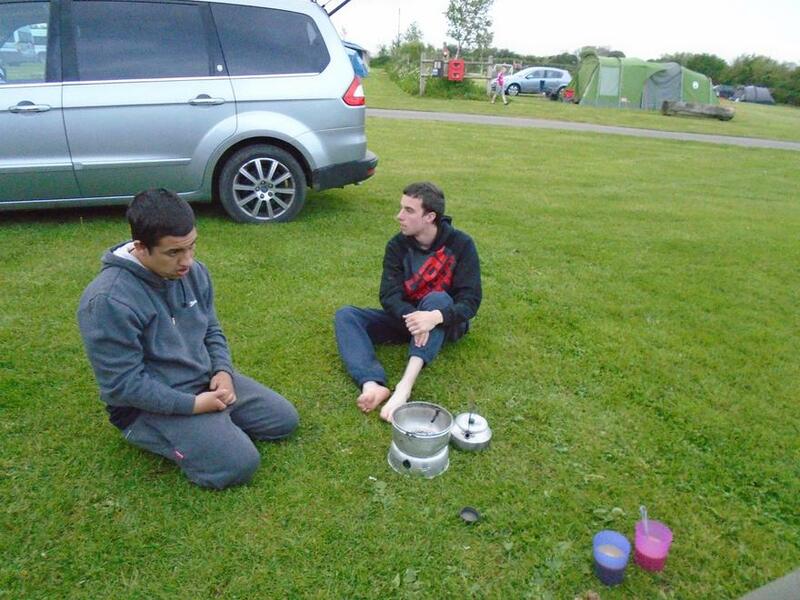 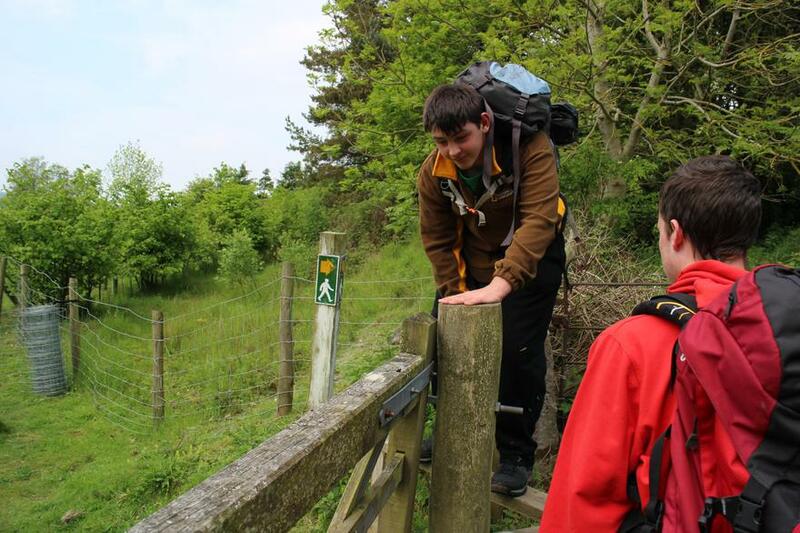 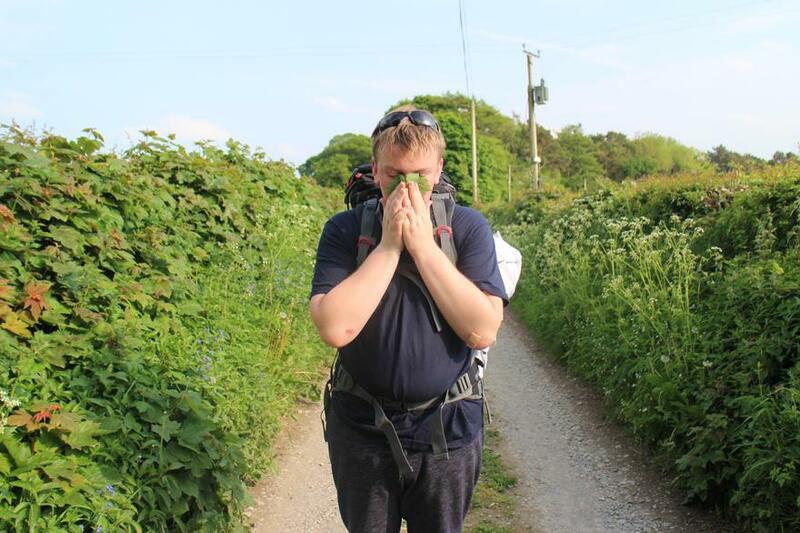 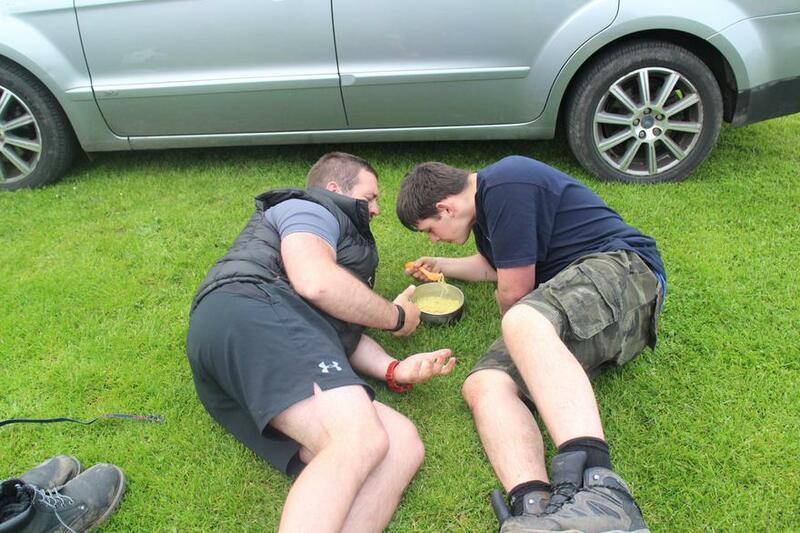 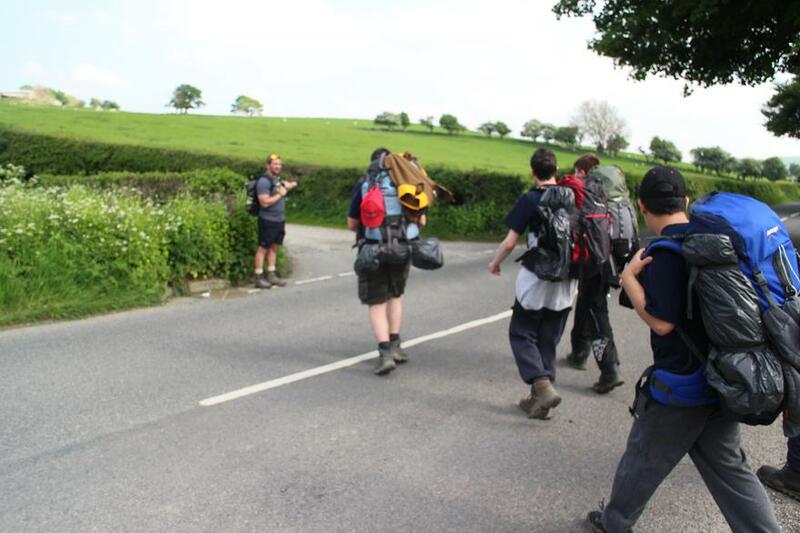 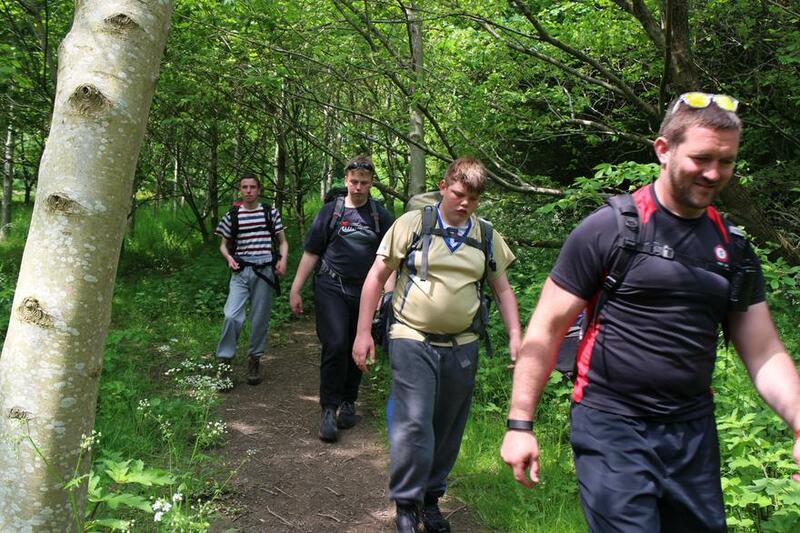 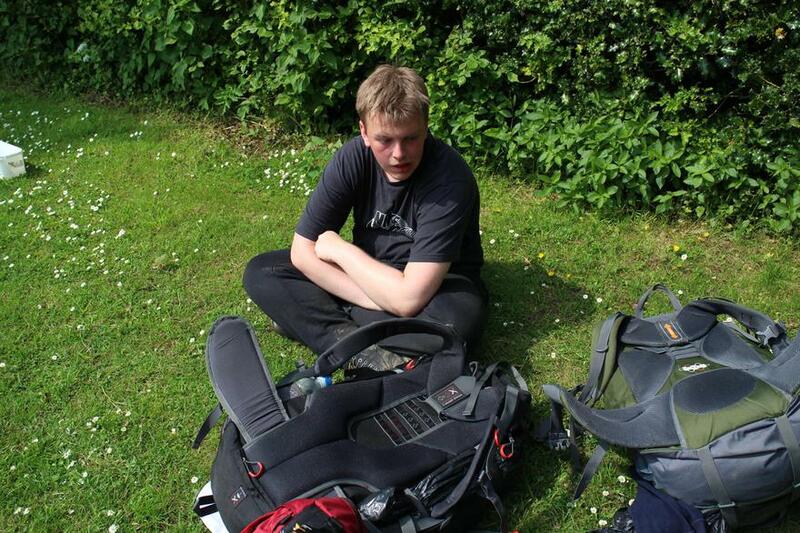 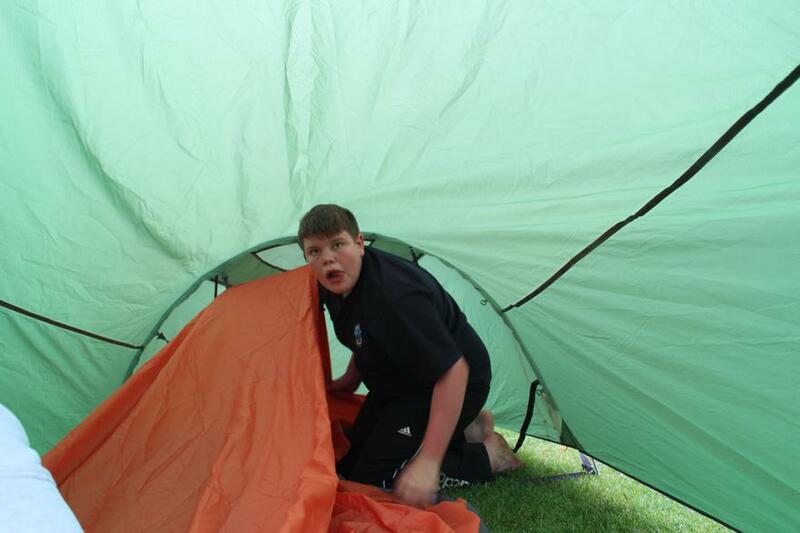 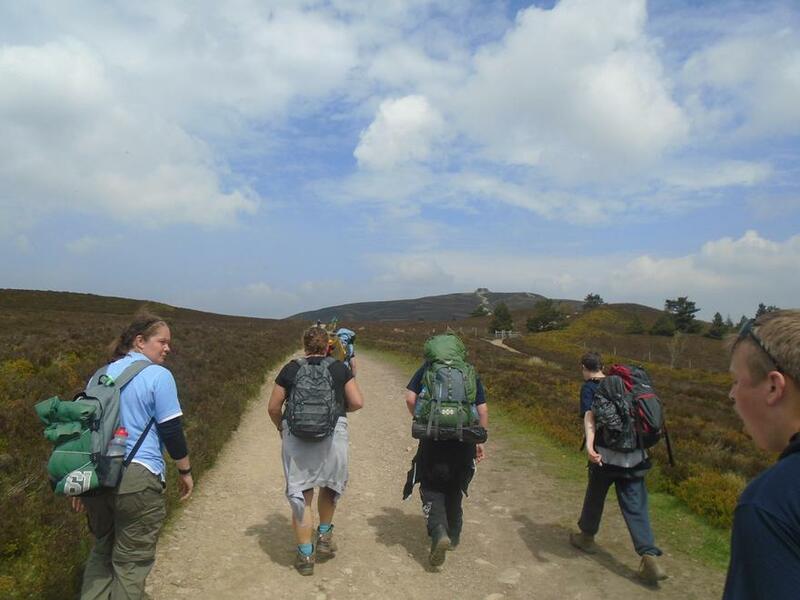 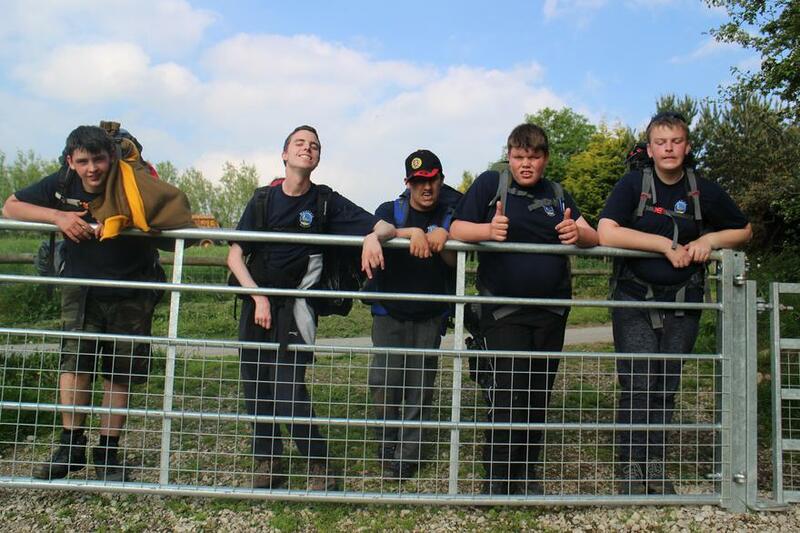 Duke Of Edinburgh - Bronze practice expedition. 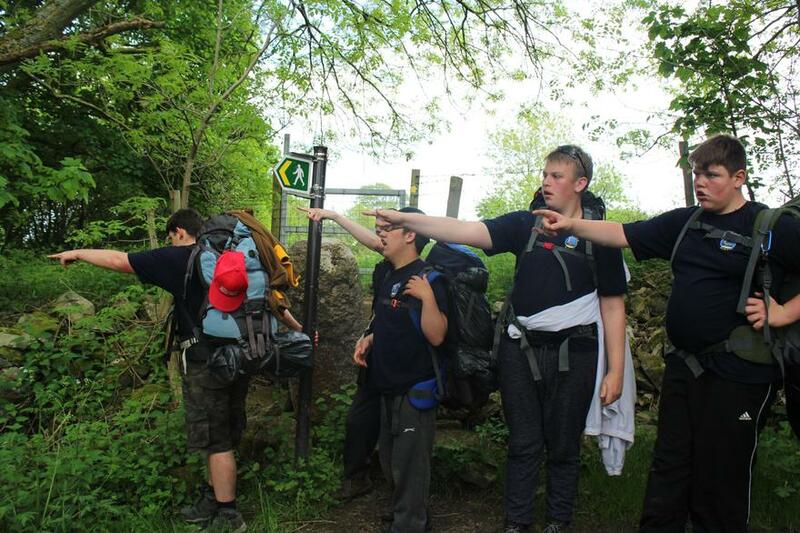 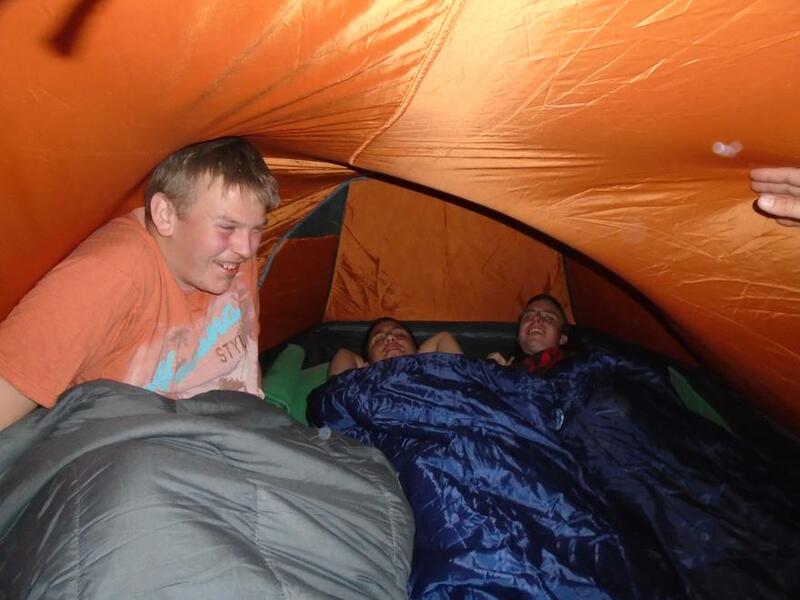 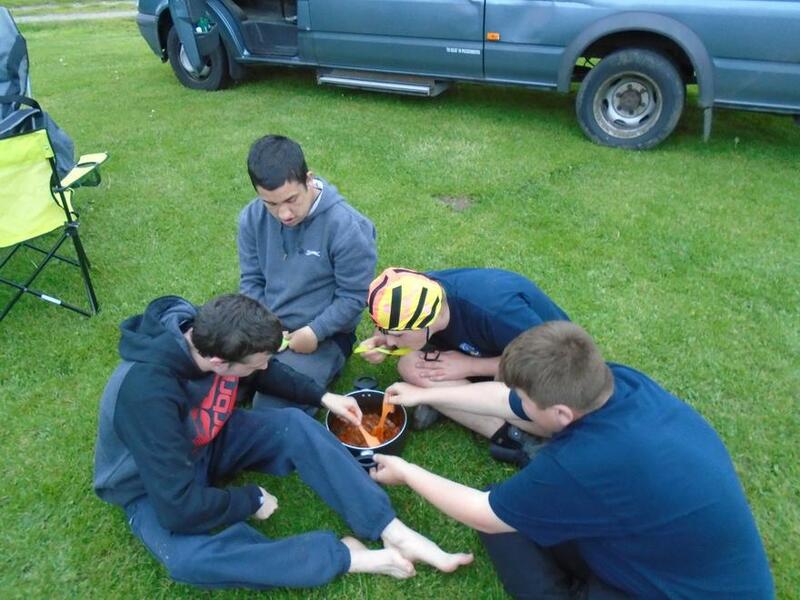 A group of 5 pupils from upper school have just returned from their Bronze D of E practice expedition. 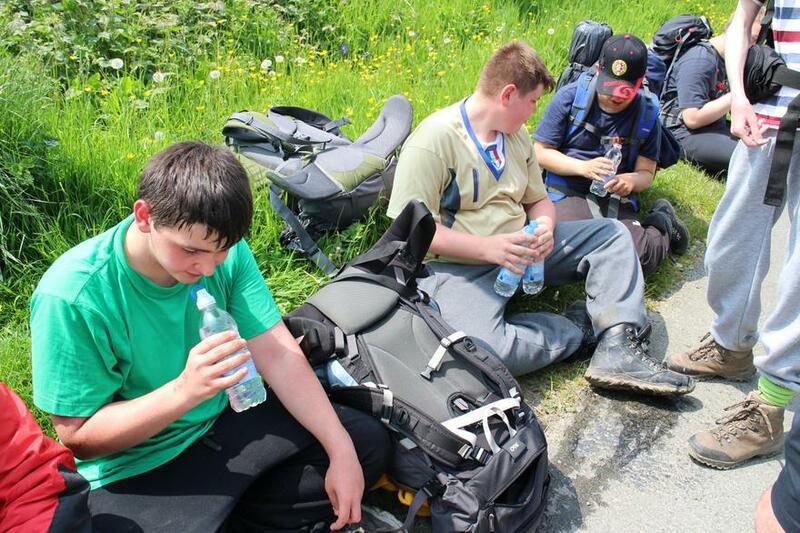 It has been a tough 2 day trip for them but they have been fantastic and were all so well behaved! 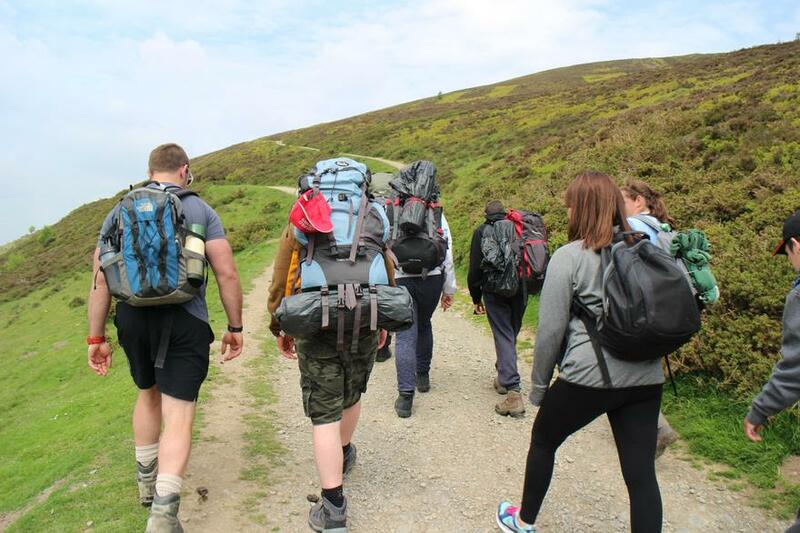 Day 1: We left Merefield at 9.30am and headed to Moel Famau Country park to begin the journey to base camp at From Farm campsite. 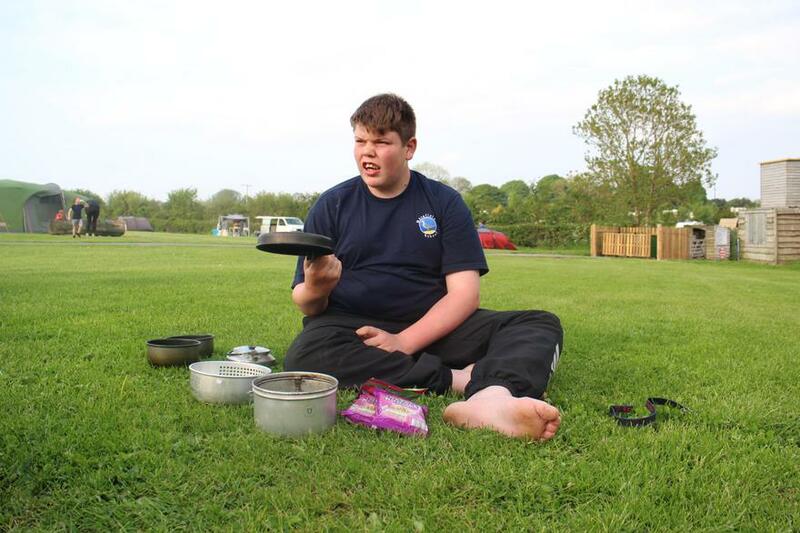 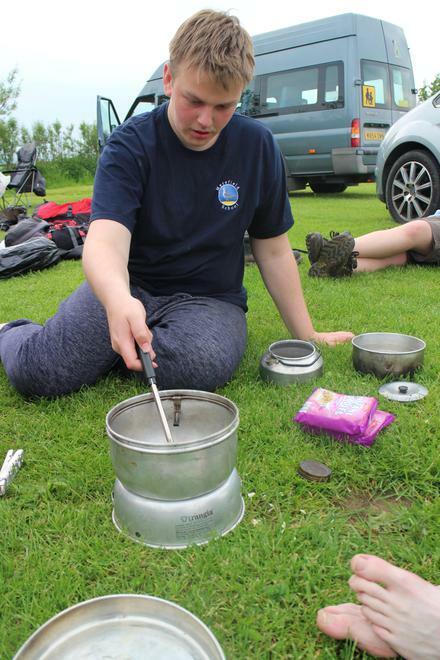 They walked an impressive journey of 8.4 miles over some tough terrain while carrying their expedition kit of clothes, tents, sleeping bag, food and a Trangia (cooker). 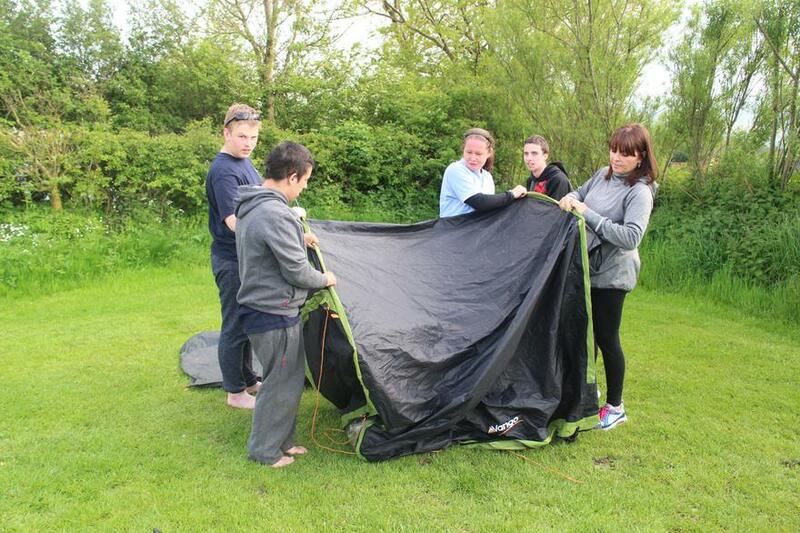 They arrived at base camp to set up their tent and cook a meal. 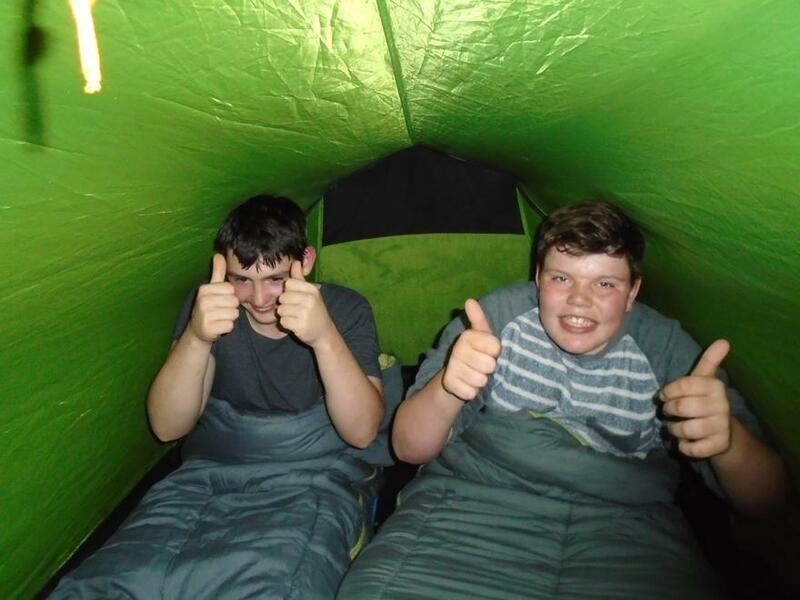 They even had enough energy left for a game of cricket before bed! 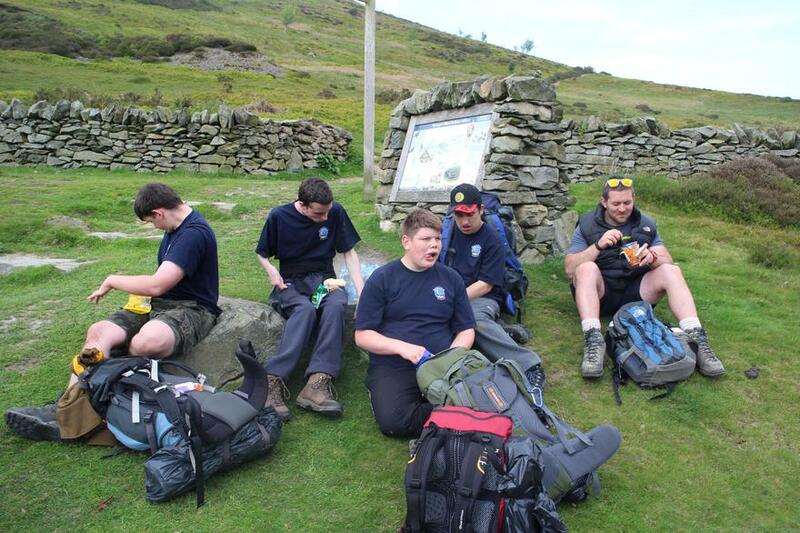 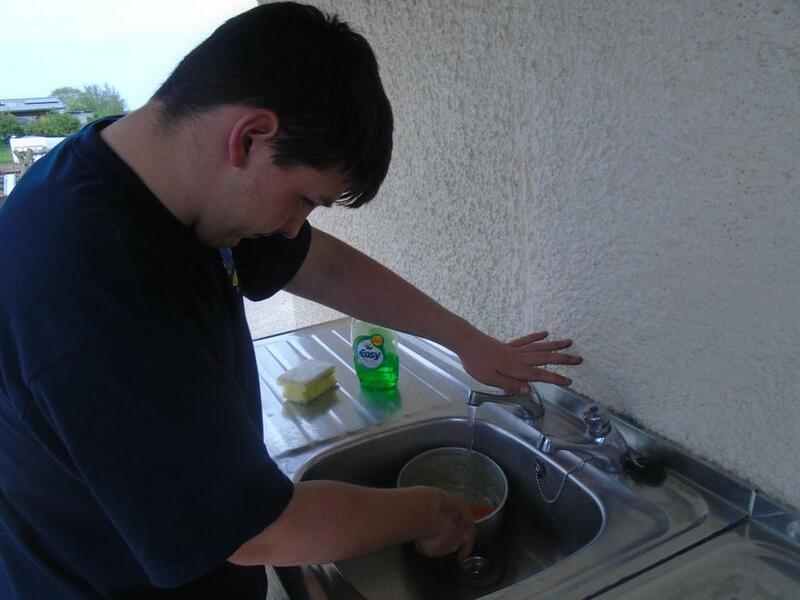 Day 2: After a reasonable nights sleep the boys were up, washed, dressed, fed and packed up by 8.30am!! 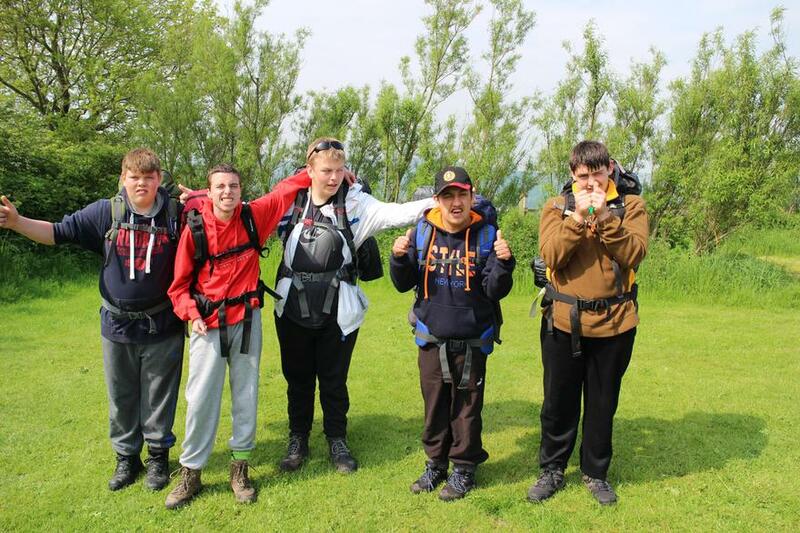 The group have done so well and we are so proud of them! 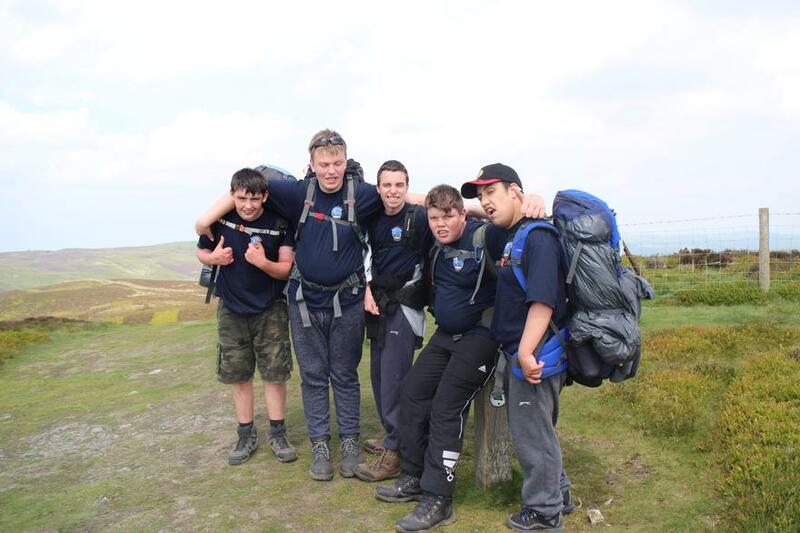 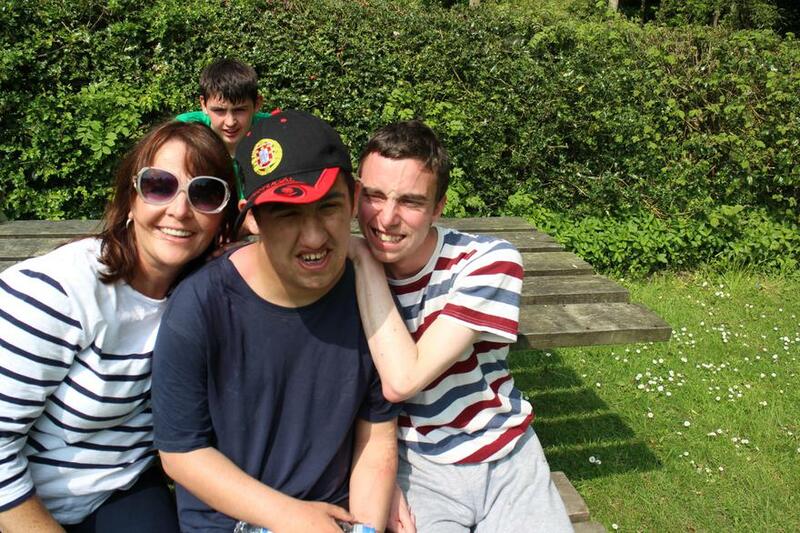 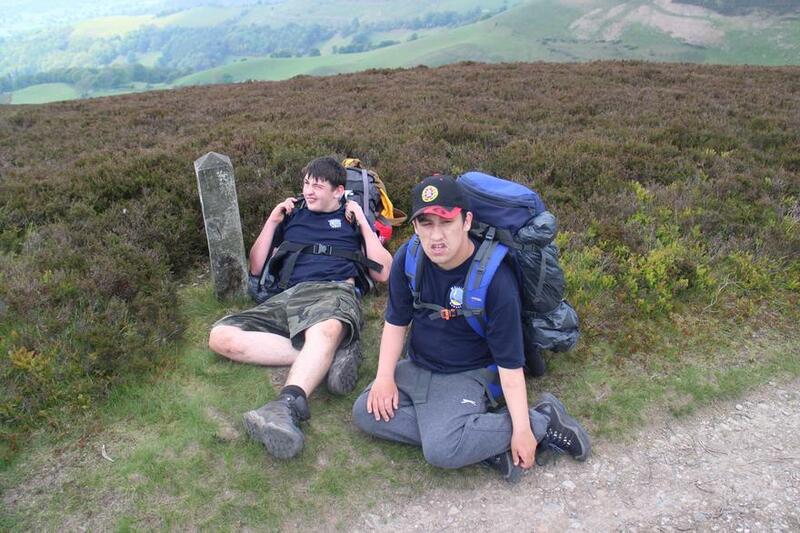 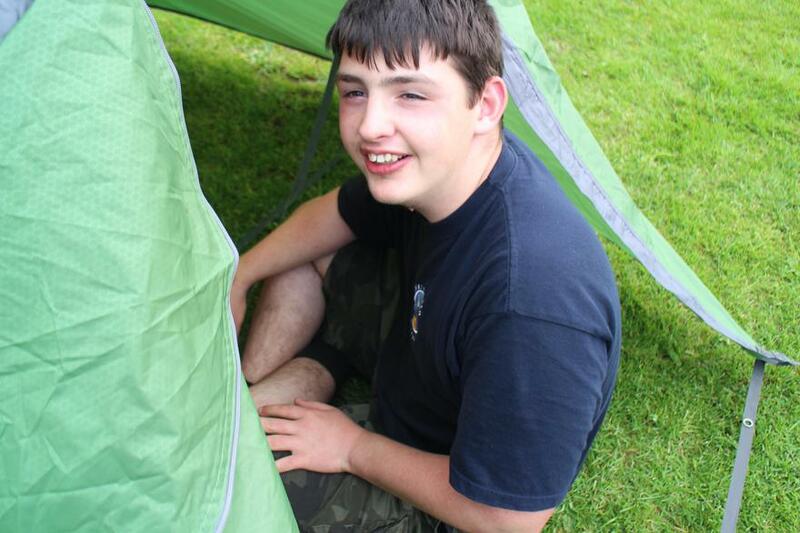 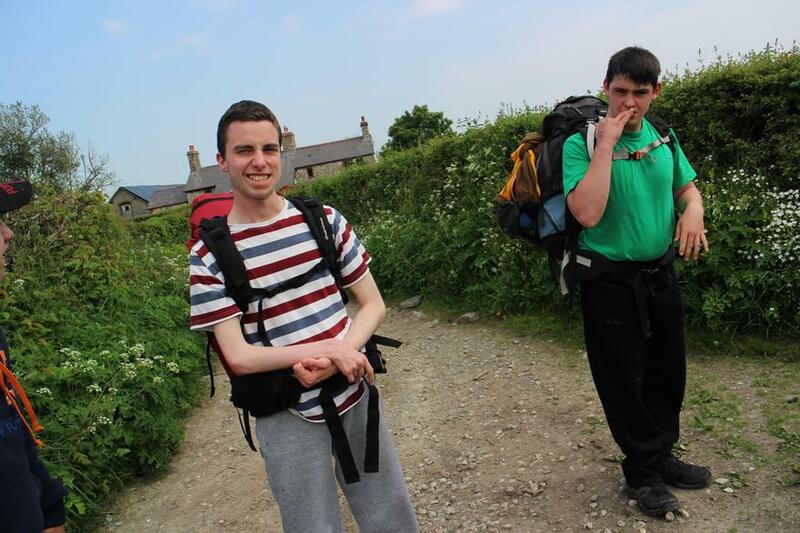 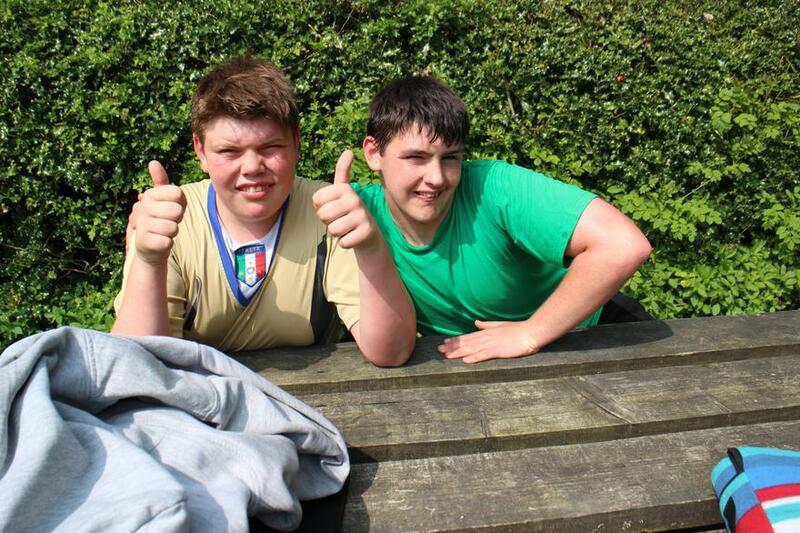 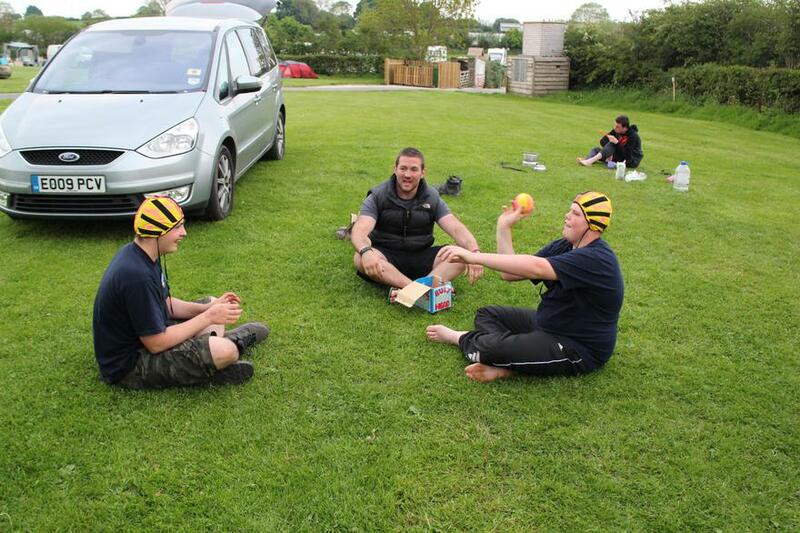 In 4 weeks time they will be going back to complete their assessed expedition. 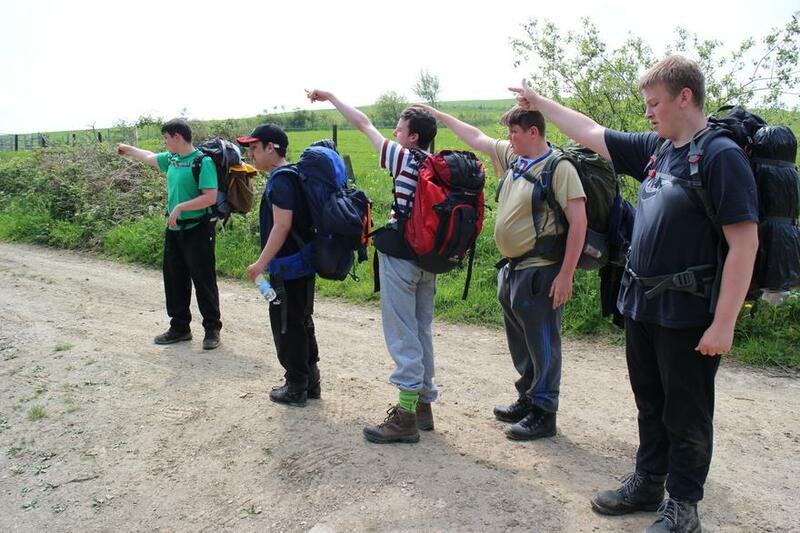 This will be such a fantastic achievement.